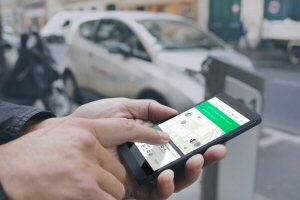 Netlift, a technology start-up company specialized in multimodal carpooling, is pleased to announce the closing of a first tranche of $1.3 million from investors and strategic partners including Sustainable Development Technology Canada ("SDTC"), Cycle Capital and angel investors. They join BDC Capital, who provided seed capital in the form of convertible notes when Netlift completed the Ecofuel Accelerator program fuelled by Cycle Capital. The final closing is expected to occur by the end of June. This investment in the form of seed capital and of a grant, will allow Netlift to further develop its mobile app for individuals and businesses, to push into new addressable markets and to prepare its entry into the Ontario market before the end of 2017. "Netlift has developed a promising technology platform that connects drivers and passengers from the suburbs, helping to improve their access to the city's public transit network. 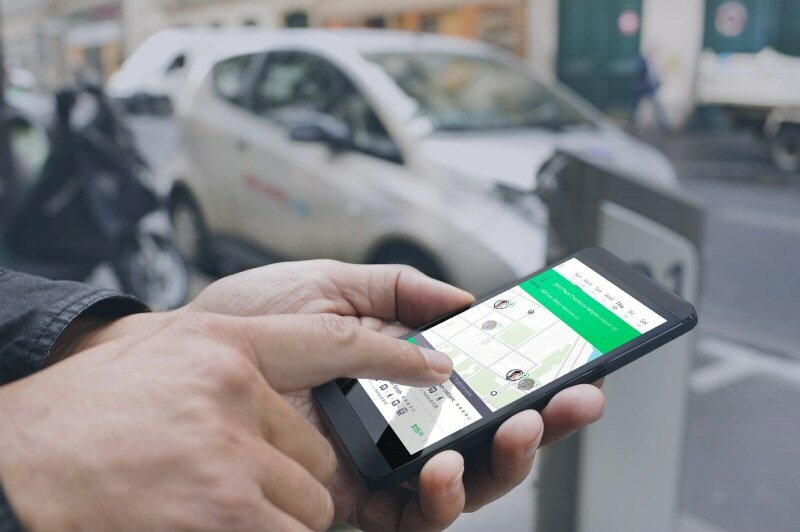 In addition to contributing to reducing greenhouse gases, Netlift's multimodal carpooling mobile app offers an effective solution to help alleviate traffic congestion in our cities," said Andrée-Lise Méthot, Founder and Senior Partner of Cycle Capital. "Netlift is part of a growing trend in connected and intelligent mobility, where such business models have the potential to disrupt the industry while improving the efficiency and accessibility to public transit. We are proud to see that a company that was accompanied in a unique way through the Ecofuel Accelerator and well stimulated by Cycle Capital's environment, continues to successfully grow to other stages of development." "After more than two years of technology validation and market testing, we are pleased with the financial and strategic support of major investors such as SDTC, BDC Capital, Cycle Capital and our angel investors. Their support will help us accelerate our transition to the commercialization phase and offer a compelling solution both in Quebec and beyond our borders," said Marc-Antoine Ducas, president of Netlift. Netlift developed a multimodal carpooling mobile app that uses a powerful patent-pending algorithm and brings together geomatics, optimization and operational research. This multimodal algorithm improves matching rates between passengers and drivers from 25 to 200 times higher than traditional carpooling systems. The app also includes an electronic payment platform that avoids the burden of money exchanges between users and allows businesses to easily offer this service to their employees. Netlift already has thousands of users and enterprise customers such as Bell Canada, the City of Montreal, Montreal Airport and several higher education institutions. About Netlift Social Transportation Inc.
Netlift is a technology company and a reference in multimodal carpooling. Equipped with a unique technology entirely developed in Quebec, the Netlift mobile app proposes the most efficient route options to meet its users' travel needs. The app also offers a micropayment system and enables communication between its users. For more information, visit http://www.netlift.me and Twitter @netlift_me. STE-MARIE Strategy & Communications Inc.
About this company Netlift Social Transportation Inc. The Netlift carpooling mobile app makes commuting easier by connecting suburbia users.